Join us for Chico State's annual Sheep and Meat Goat Educational Day! Registration will begin at 8:00 am and program/workshops at 9:00 am. 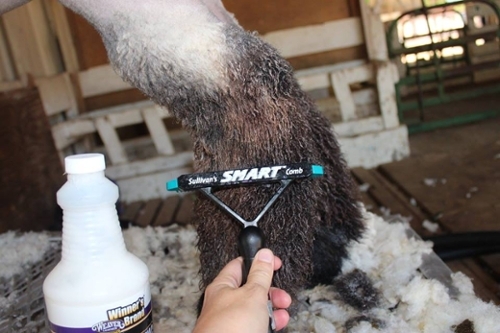 The general topics that will be covered are project lamb/goat nutrition, health, showing, and fitting/grooming.